The “Questioni d’amore” from Giovanni Boccaccio’s Filocolo were both works of imagination and forms of cultural capital in medieval and early modern Europe. Translations into French, Spanish, and English resituated the Questioni into new contexts of reading, reception, and social use. 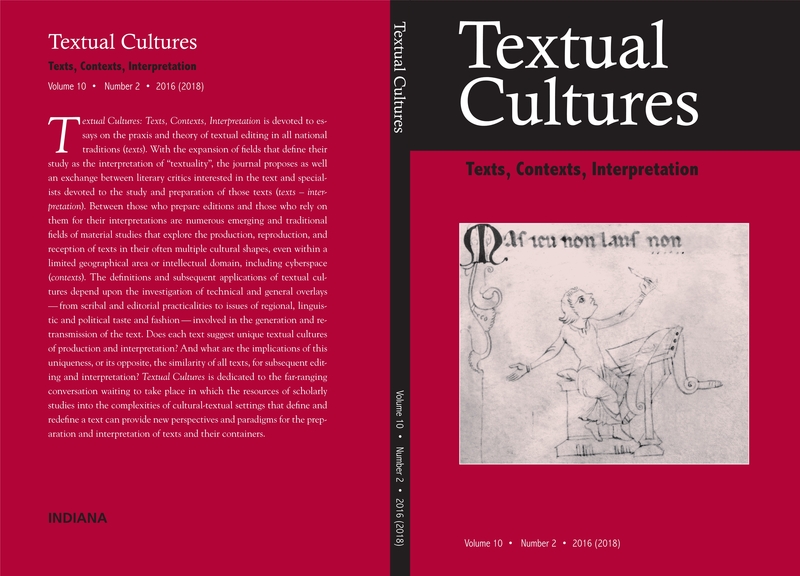 Prefaces and paratexts give direct evidence of recontextualizations within political structures, cultural programs, and regimes of self-fashioning. These recontextualizations depend to a significant extent, however, on Boccaccio’s fiction itself. If the Questioni are stabilized into forms of exemplary meaning, their aesthetic tensions remain in both the mimetic narratives and the hermeneutic frames.